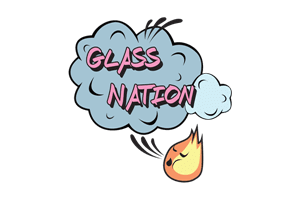 Glass Nation carries the highest quality production glass brands & the best glass pipes online. Not every glass bong or glass pipe can be made by a local glass artist and be one of a kind. Sometimes you just need a high quality daily driver that looks cool, but at the same time won’t cause you to declare bankruptcy if it breaks. Additionally, some of these heady bongs are going for some serious coin. Furthermore, it makes sense not everyone would want to be apart of the heady collection game.